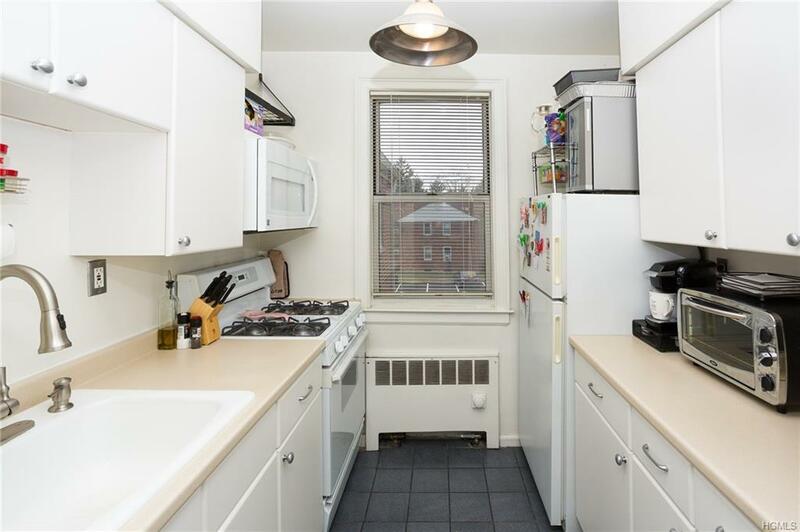 Sought after building in White Plains- this unique complex offers plenty of green space, BBQ area, playground, and gardens. 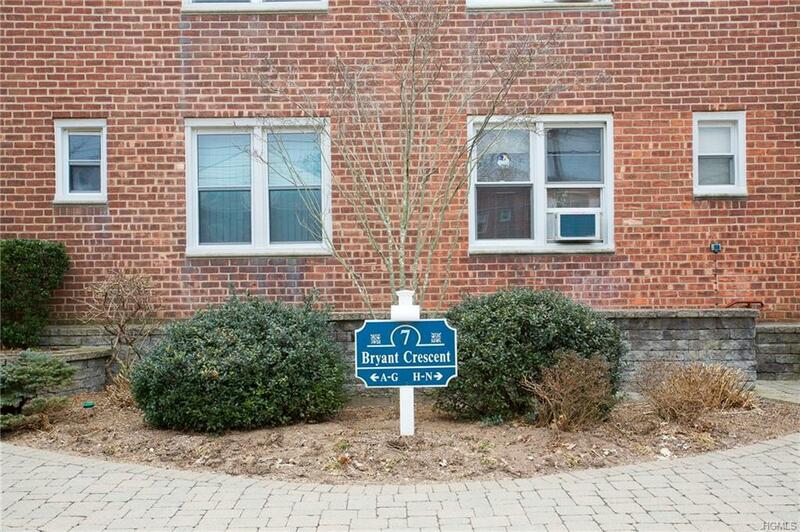 This unit is located in a desired building offering a bright & welcoming common-hall entry, ample front of building parking, in addition the guest/owner parking lot. 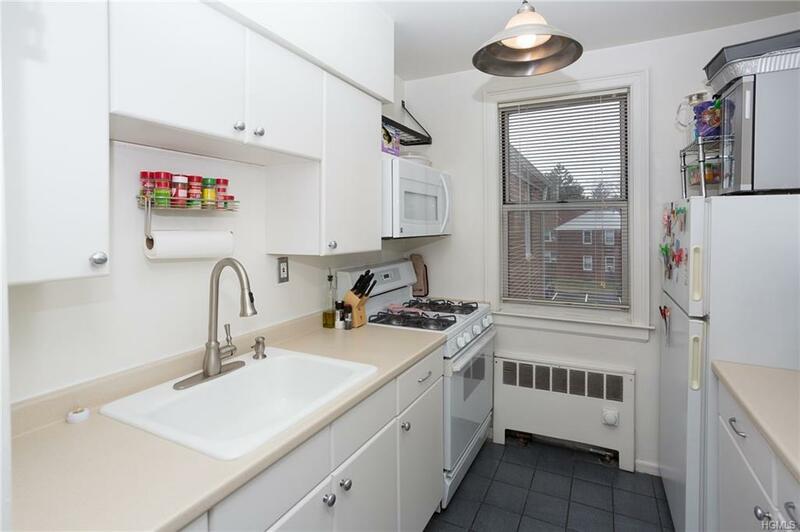 Well maintained, this unit offers a bright kitchen, large dining/living room combo and a nicely sized bedroom with 2 closets. 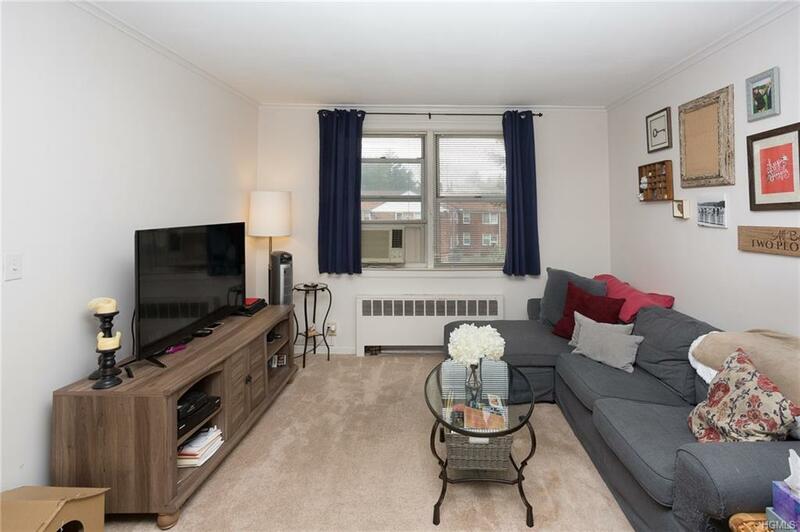 Enjoy the maintenance free life while being in close proximity to all downtown White Plains has to offer: shopping, restaurants, parks, theater & more! Close to Metro North & Highways.